"... the graphics are absolutely brilliant in a very unique way ..."
"... characters are perfect: adorable and cheeky ..."
"... treat for both the young and the old... "
AND LOADS OF HOOPLA ! 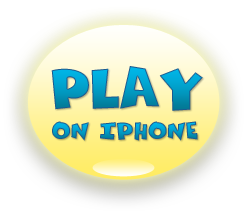 "Bubble Billy is an enticing new game that will certainly be a treat for both the young and the old. 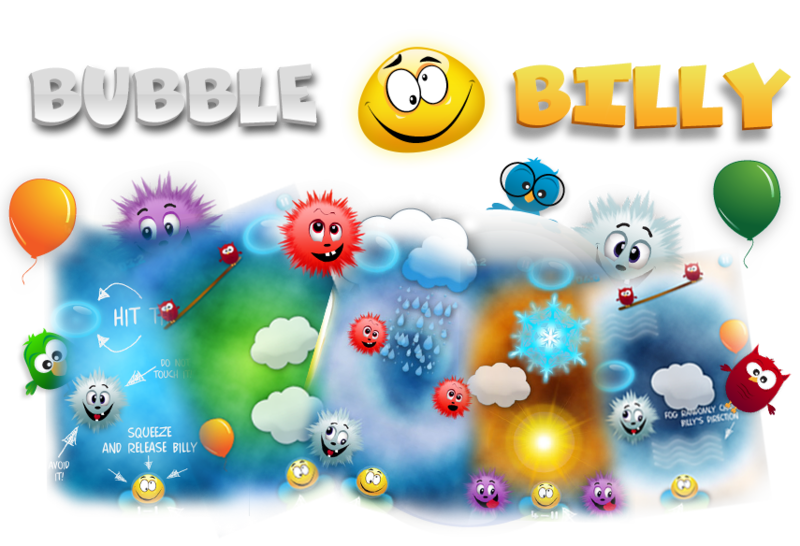 Bubble Billy is an adorable arcade game that’s fun for everyone"
"It’s got smooth gameplay, great graphics, and more than enough content to keep us busy through several morning commutes. All in all, the game is an easy recommendation for those in the mood for a new action puzzler to peruse." NEW LEVELS ARE COMING SOON !